I’ve been an Island Batik ambassador since March of 2014, that’s almost 3 years! It’s been SEW much fun! 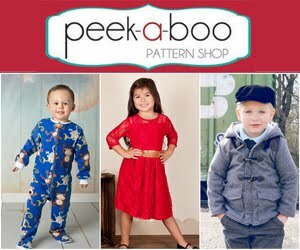 Getting new fabrics, playing with the fabrics and creating something fun, writing patterns/ blog posts about the projects and then I often gave the things away! 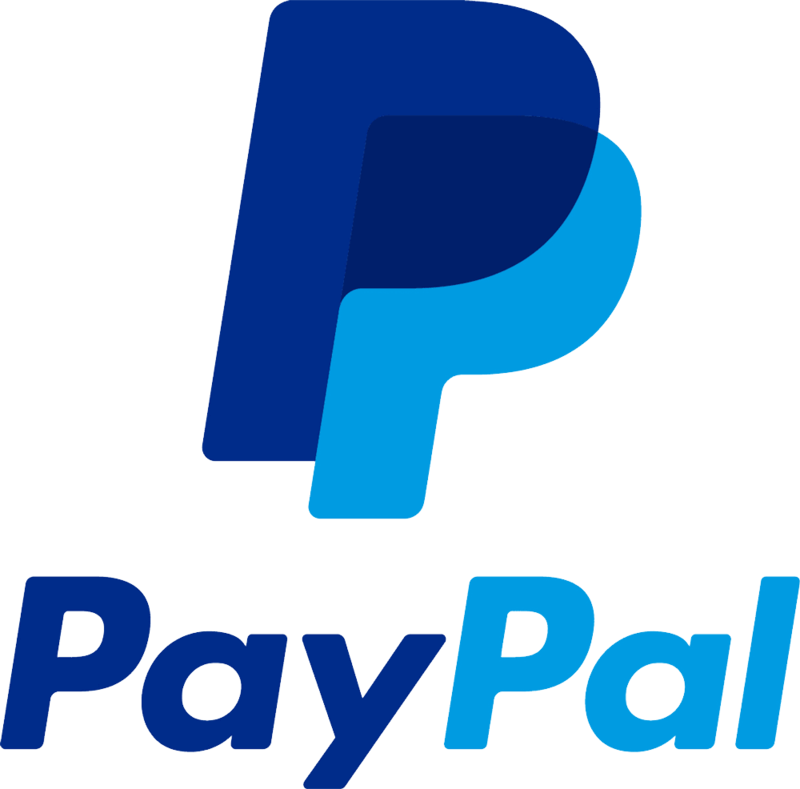 (I don’t want this post to be a “look at me- I’m so great”) but more to encourage you or anyone to make things to give away. 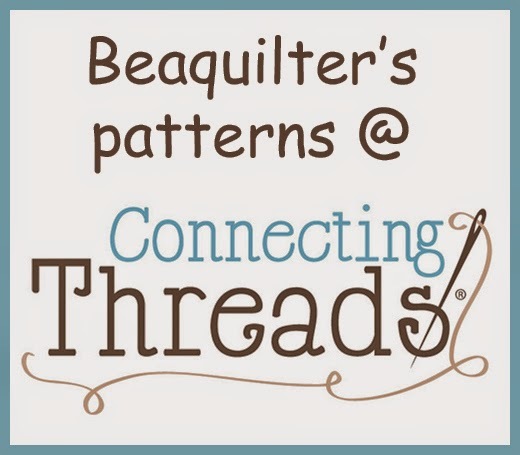 So below, I’ll show quilts and things I’ve made over the last 3 years with Island Batik fabrics and if I remember who I gave them to I’ll write that too. my first quilt with Island batik batiks was for our Singaporean friend Gwen who studied at UNC for 4 years and went to church with us every Sunday during that time. 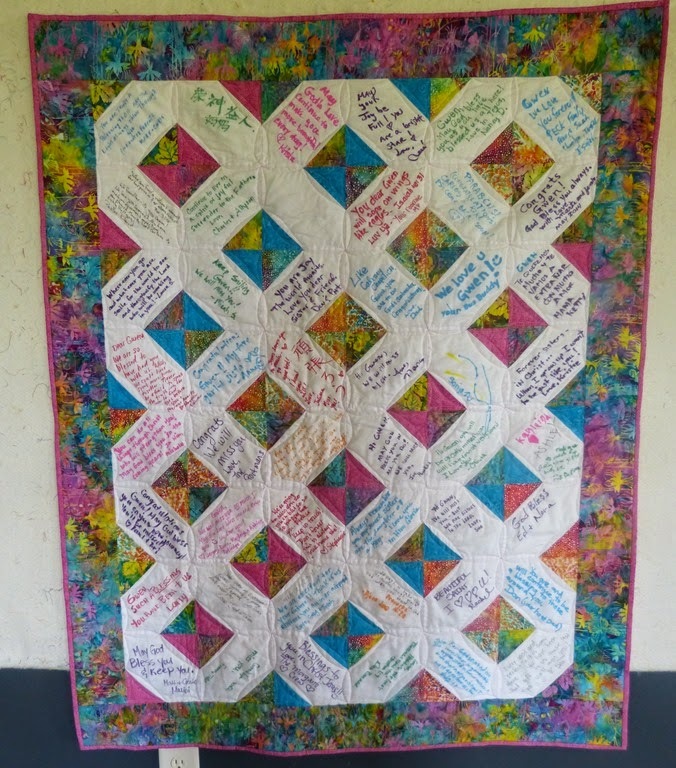 At her graduation party, every guest signed the quilt with fabric markers or wrote a bible verse or something encouraging! 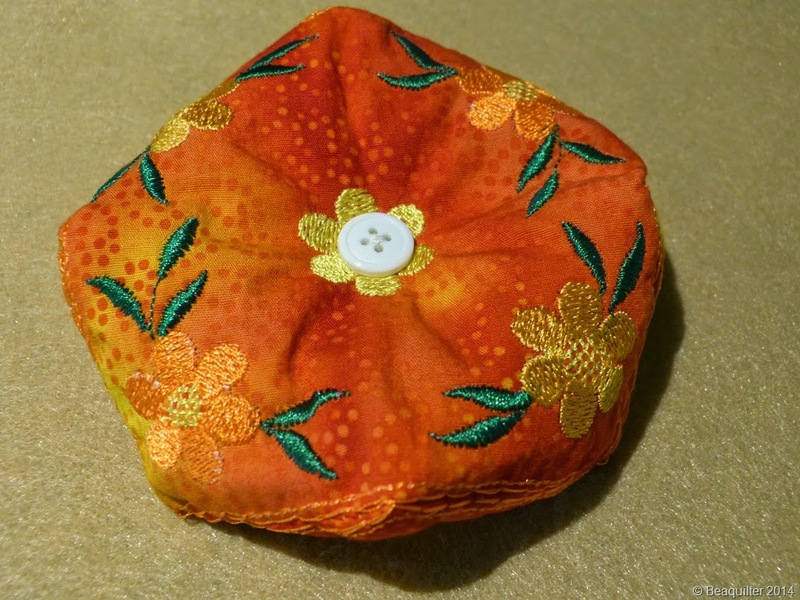 I used accuquilt dies for this too. 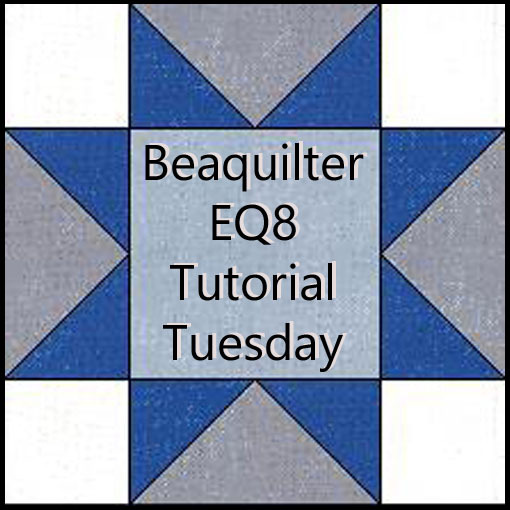 This is another quilt I made using a snowball die by accuquilt. I don’t remember who I gave this to. 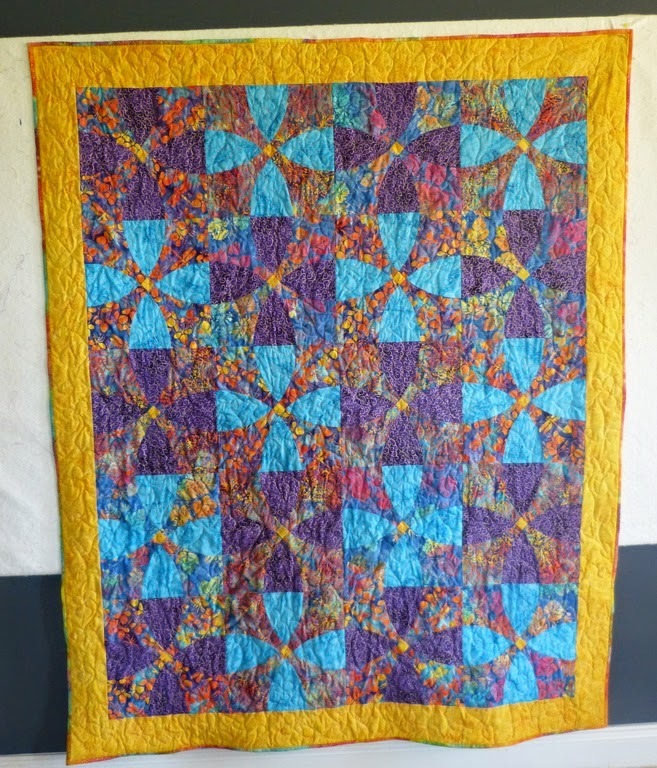 This quilt is English paper pieced, so it took a while to finish. I gave it away recently, I “think” it went to our church’s “mission” team who went to Baton Rouge LA after the hurricane. 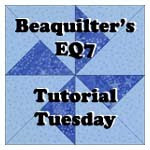 This quilt was part of an Island Batik blog hop where I used the hunter star die from accuquilt. here’s a jacket I made originally for myself, but I didn’t totally love it, so I sent it to my mom in Denmark- mom’s love everything we make right!? 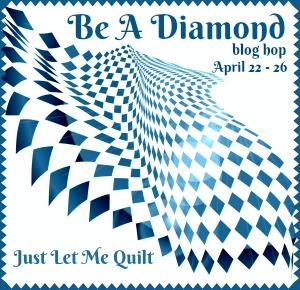 Here I participated in a book blog hop as a fellow ambassador just published a mini quilt book. I do think I still have this. This was a quilt I made to be published in fons and porter. 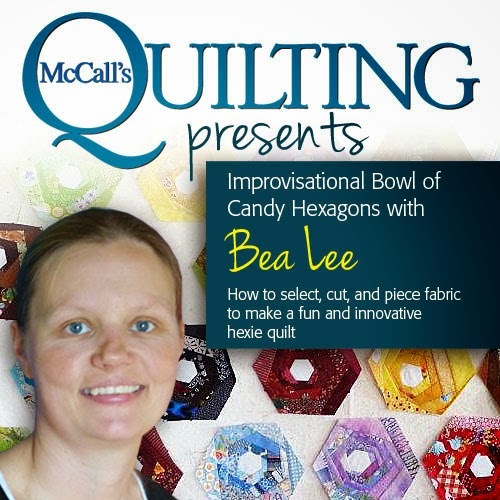 I made this for Accuquilt’s blog using their new QUBE sets- now I’m an “ambassador” for them too and have promoted their dies for a long time too. I can’t remember where this one went, but think it went to my quilt guild. here’s another quilt that promotes a new book that was written by a fellow ambassador, I’m pretty sure I gave this to my guild as it seems more adult and they give to hospice, nursing homes, veterans and hospitals etc. 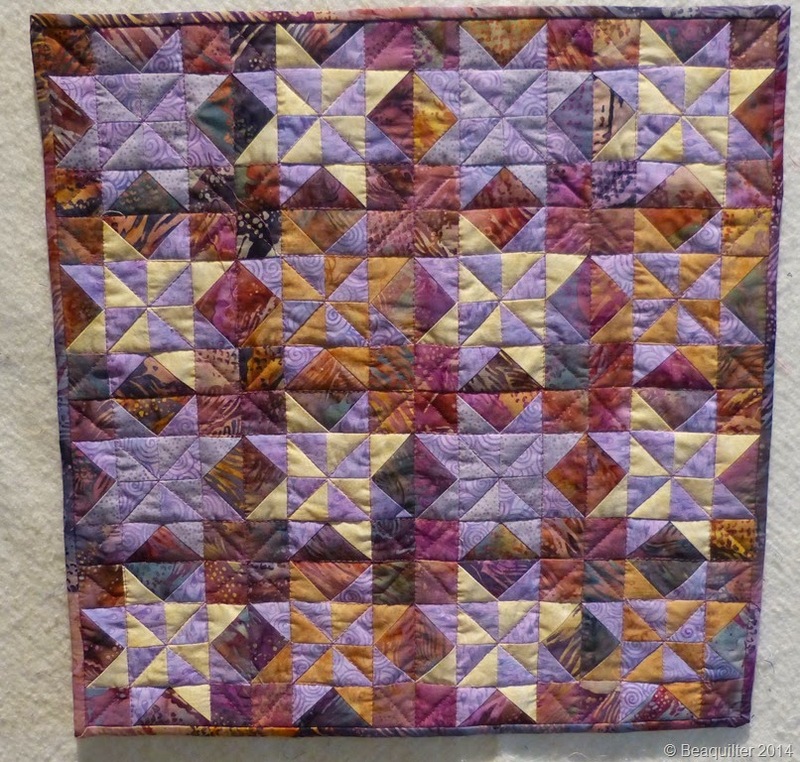 here’s a jelly roll quilt that is ready to be given away! My husband has mentioned that we gave away quilts to other missionaries and to NC storm victims, a local pregnancy center and there might be more. 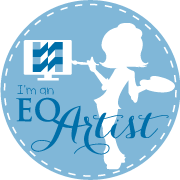 I don’t give away because I want people to see HOW charitable I am, I actually prefer to be anonymous but I do label my quilts with my name and date. 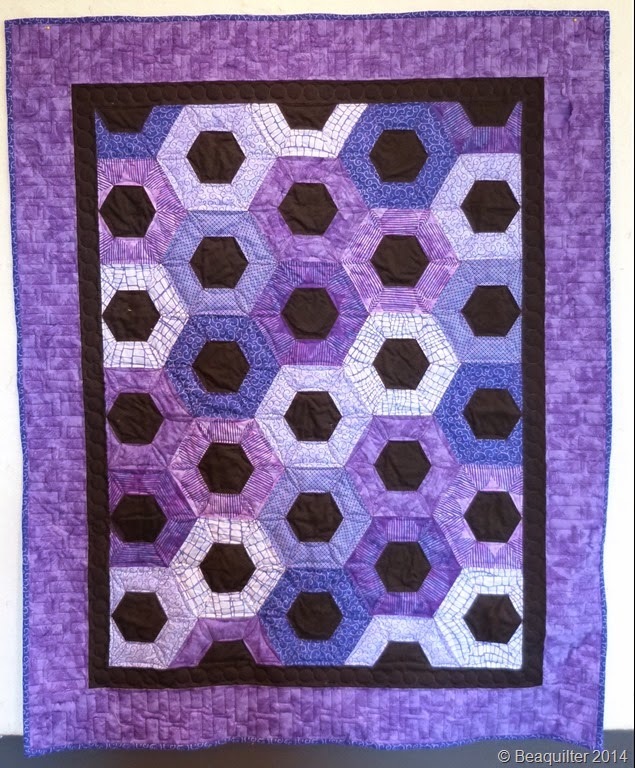 I just LOVE making quilts! and when my shelves overflow or there’s a need I am happy to give some away! 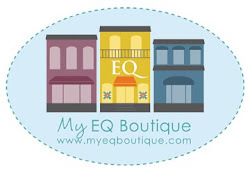 Hope this inspired you to think about giving away quilts or other things. If you would like to be an ISLAND BATIK AMBASSADOR they are accepting new applications here until Dec 23rd and DO apply even if you are international, I know there’s a few already in our group! So many amazing and beautiful projects, Bea! So much fun to see all the projects!